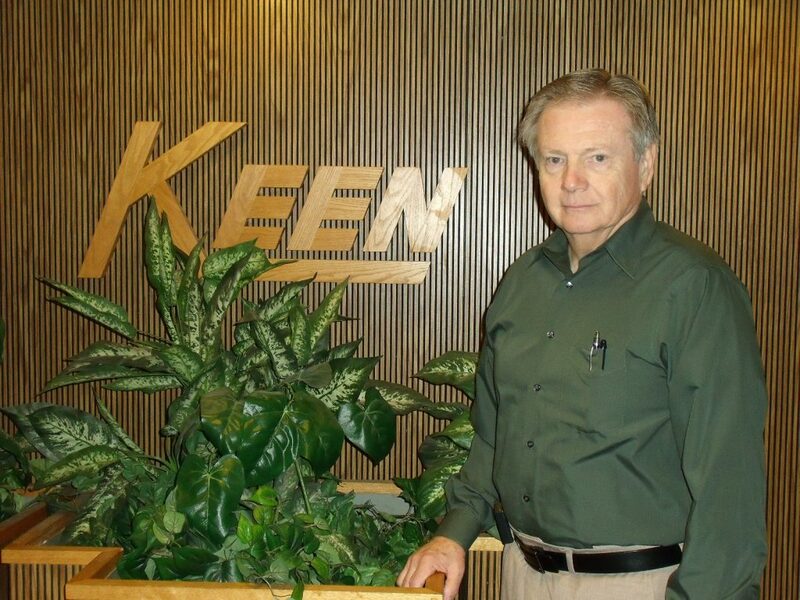 Will Keen Retires - Keen Compressed Gas Co.
After 40 years working devotedly as a Vice President of Sales & Marketing for Keen Compressed Gas Co., Will Keen, a resident of Wilmington, is set to retire on December 31, 2017. Will Keen, 80, started his welding and gas career in March 1968 at Keen Welding in Salisbury, MD. In March of 1978, Will made the move to Keen Compressed Gas as the Dover salesman. He then took over the management of the Dover, Millville and Chester branches. In 1980, he was made Sales Manager which later evolved to Vice President of Sales and Marketing. Will Keen credits his grandfather, Stanley Keen, with starting the company, surviving many obstacles, bringing it through the Depression and raising 13 children. He credits Merrill Keen, CEO, for the vision and drive to ensure the successful growth of the company starting when he took over as President in 1965. “Will has been the driving force of our sales and marketing efforts over the past 40 years. His relentless drive and energy are irreplaceable. He will be missed by many not only in our company but in our industry as well. We wish him the best as he enters the next phase of his life,” said Bryan Keen, President of Keen Compressed Gas. “I have enjoyed every minute of the last 40 years here,” Will Keen says. He and his wife are looking forward to spending lots of time with their newborn grandson in Virginia.